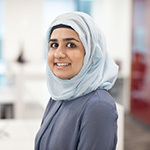 As the Muslim holy month of Ramadan draws to a close this week, Ayesha Salahuddin from PWC looks at how employers can accommodate and support employees during this time. Ramadan is the ninth month in the Islamic calendar and lasts for 29 to 30 days every year ending with the celebration of Eid-ul-Fitr. This year it ends on Thursday 14 June, having begun on 16 May. From a legal perspective, employers should always ensure they are not treating an employee less favourably because of their religion or belief. Employers should therefore be aware of their obligations towards employees who are observing Ramadan. During Ramadan, Muslims fast from sunrise to sunset (making the fasts approximately 18 hours this year in the UK) and engage in increased acts of prayer and charity. As a result, a Muslim’s usual daily routine changes due to disrupted sleeping and meal times. Some Muslims may however be exempt from fasting (for example if they are pregnant, breastfeeding or due to health reasons) but will still take part in the other religious practices of Ramadan. So how can employers support Muslim employees during this period? 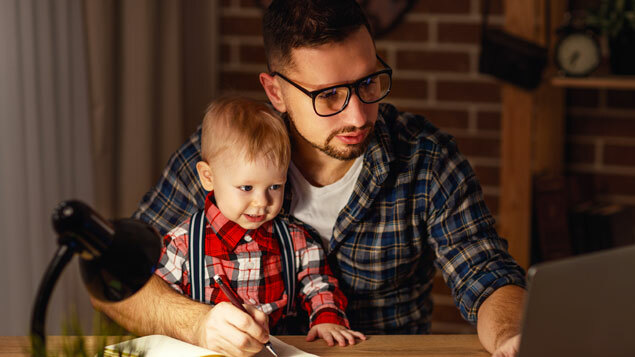 If there is not already a flexible working policy in place, employers could offer arrangements that allow Muslim employees to work different hours. Some employees may wish to start work earlier or work through their lunch break so they can leave work earlier in order to break their fast at home. Employers may also wish to consider offering remote working in case an employee is faced with a long commute to work. An employee may request to take off certain days during Ramadan, including for Eid-ul-Fitr. The last ten days of Ramadan are particularly special for Muslims and due to the uncertainty of dates (as the Islamic calendar is a lunar calendar), employers may receive annual leave requests at short notice. Employers should try and accommodate requests as much as possible and ensure they are not rejecting them just because it is a busy period or because other employees are off. If an employer has a genuine reason for not approving the leave, they should aim to have a discussion with the employee and reach a compromise, for example, by allowing them to take leave the following year. 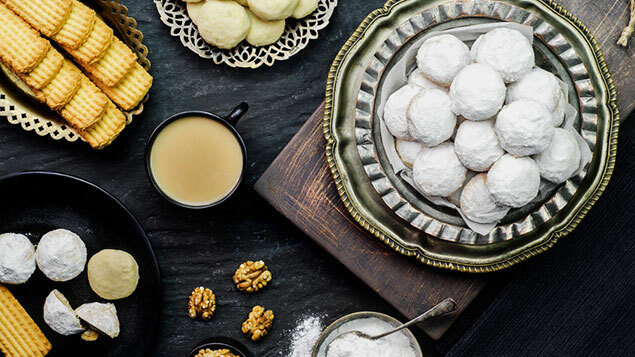 It may be helpful to set out a procedure for managers to follow in a religious holiday policy. While some Muslim employees may choose to continue with their usual routine at work, some employees may request more frequent breaks either to rest or pray. Employers are only obliged to give an employee a 20-minute break if they work for more than six hours but should consider if they can accommodate for such requests and/or even provide a space for employees to pray. Employers should also ensure that employees are not penalised for any decrease in performance whilst fasting, as this could amount to unlawful discrimination. Employers should be mindful that employees may not feel comfortable attending social or training events involving food and drink. To prevent this, employers could encourage managers to send around an email or mention in a team meeting that Ramadan has begun so team members are conscious when scheduling meetings and events. It is possible that fasting may impact an employee’s concentration and productivity levels. In this case employers should consider the health and safety of employees and whether an employee is able to perform their role whilst fasting. This may be the case if an employee is operating heavy machinery or is responsible for the safety of others, such as a pilot. If this is the case, employers could ask fasting employees to perform a different role during the month. Overall, employers should aim to try and accommodate Muslim employees as far as possible and inform all employees of any relevant policies in place. This will help to create an inclusive working environment, motivate the workforce and prevent any potential discriminatory behaviours from occurring.